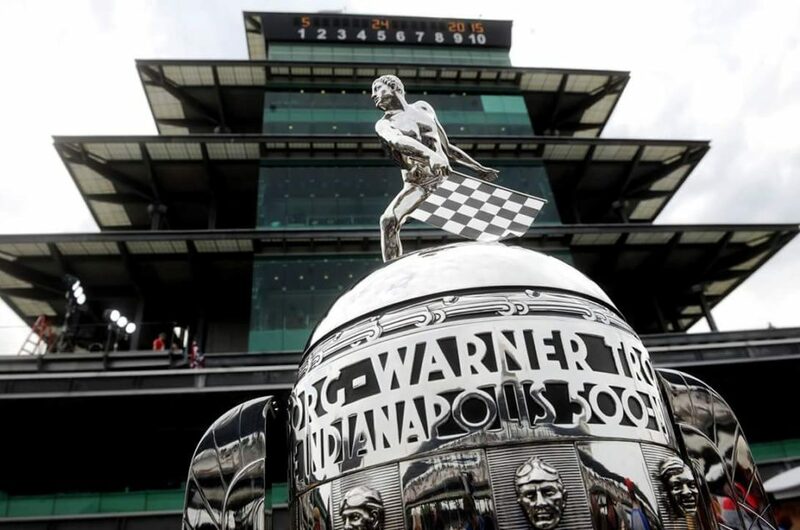 This May, the Indianapolis Motor Speedway and IMS Museum is celebrating the 50th anniversary of Mario Andretti’s winning of the 1969 Indianapolis 500 (IndyStar article ), (Autosport article). The win came in a back-up to the car. He led 116 of the 200 laps to score the most prestigious win of his IndyCar career in Andy Granatelli’s STP-sponsored Clint Brawner-designed Hawk III-Ford. Hemmings Daily has a great article, entitled, “Fifty years ago, Mario Andretti scored his first – and only official – Indianapolis 500 win” describes Mario’s interesting month of May in 1969. 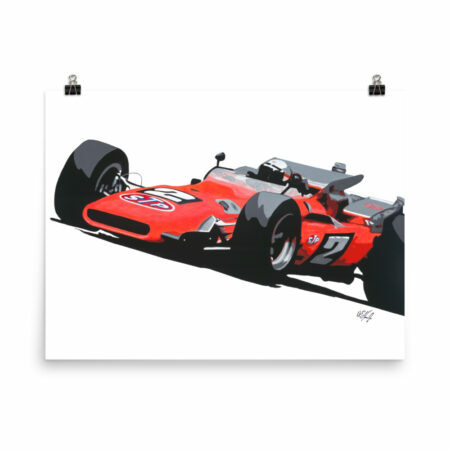 I created two originals commemorating Mario’s “overcoming the odds” 1969 Indy 500 win. 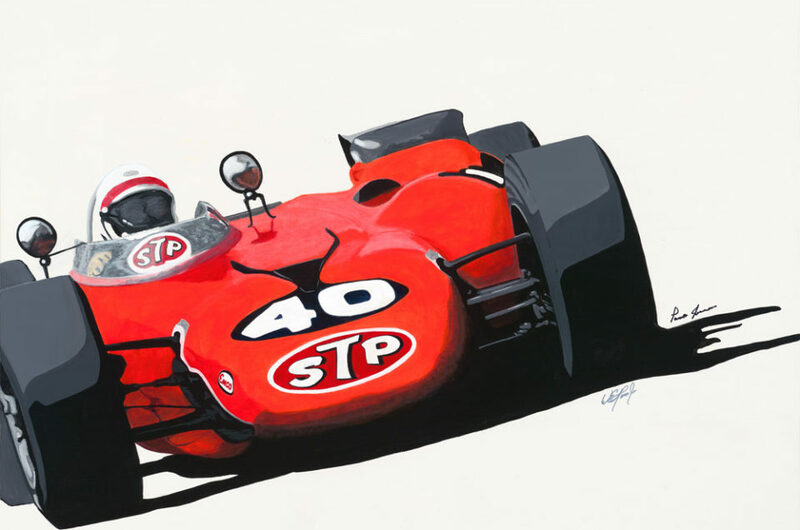 The IMS Museum’s exhibit celebrating the 50th anniversary of Mario Andretti’s 1969 wining of the Indianapolis 500 will feature Son of Indy’s “Mario’s ’69 Winner” on aluminum panel. The exhibit is open May 1st to November 10th, 2019. 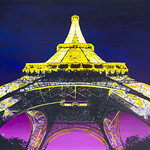 Originals and reproductions are available. Inquire here. 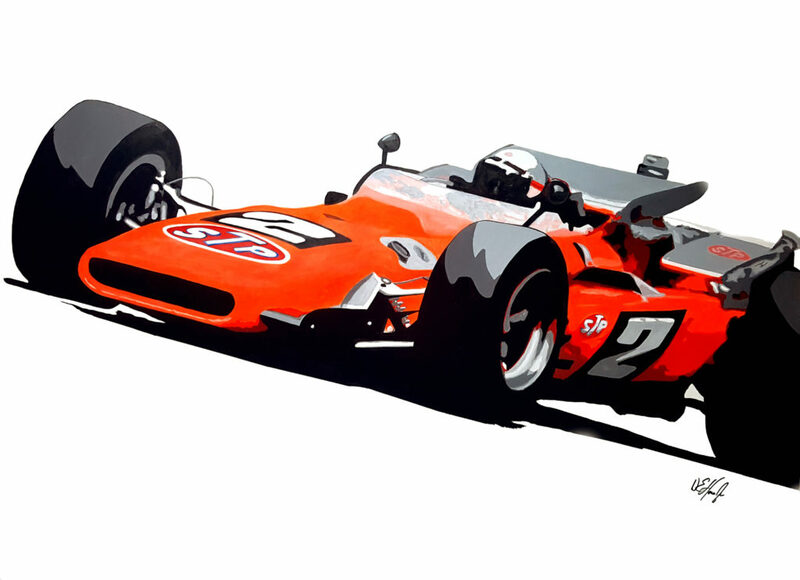 This year being the 50th Anniversary of Mario Andretti’s 1969 Indianapolis 500 win, a limited edition the poster featuring Son of Indy’s original, “Mario’s ’69 Winner,” is available. Only 2,019 (50 + 1969) of these unique posters are available. Once they’re gone, they’re gone. 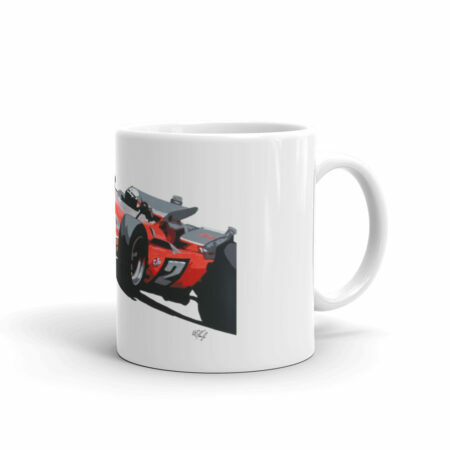 Perfect for Mario to autograph at the 103rd Indy 500! 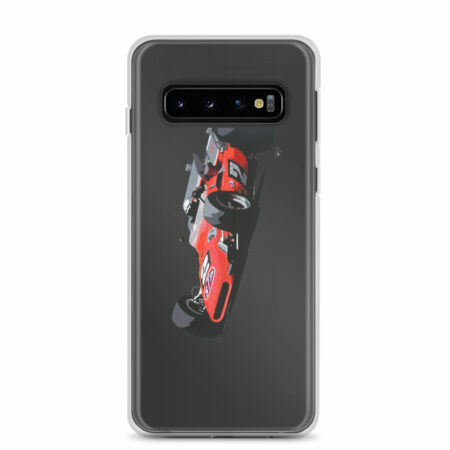 Only 2019 available. This Son of Indy Acrylic on canvas original features the historic STP-Paxton Turbocar. 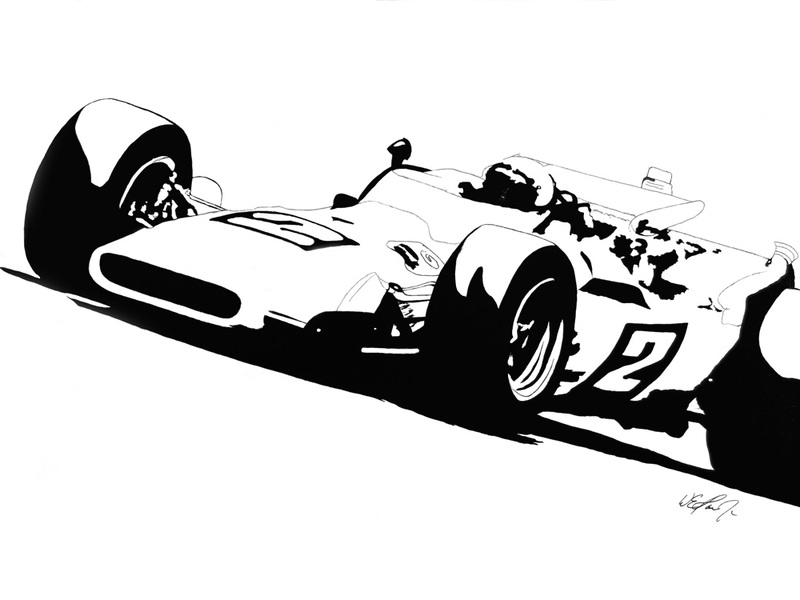 This dominating Indycar, powered by a Pratt & Whitney jet turbine, all but won the 1967 Indianapolis 500. 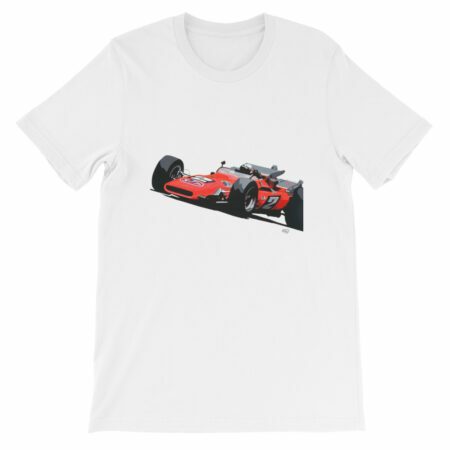 With just four laps remaining, a $6.00 bearing failure brought the iconic car driven by Parnelli Jones to rest, handing AJ Foyt his third Indy 500 victory. 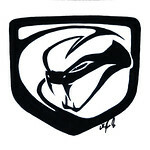 The idea conceived by Ken Wallis had been presented to Carroll Shelby and Dan Gurney, both of whom declined. 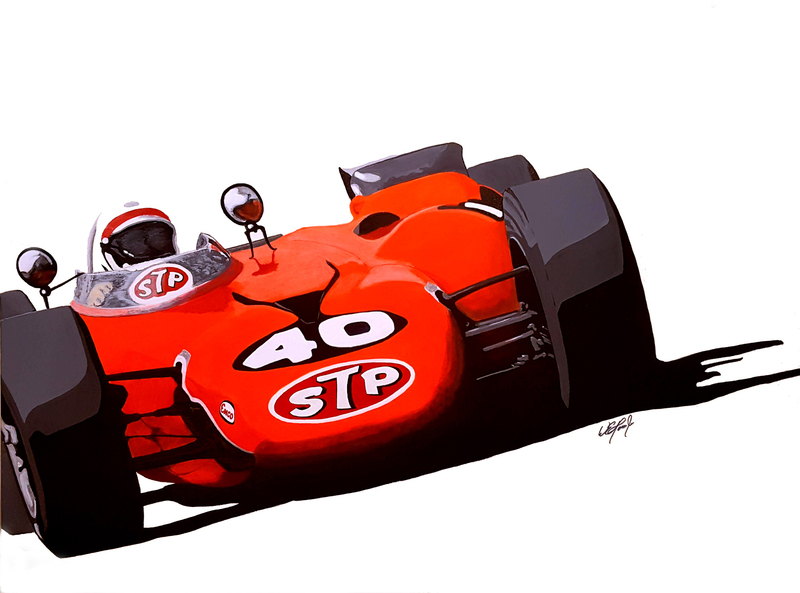 It was Andy Granatelli who embraced the idea and convince Parnelli to drive the car. 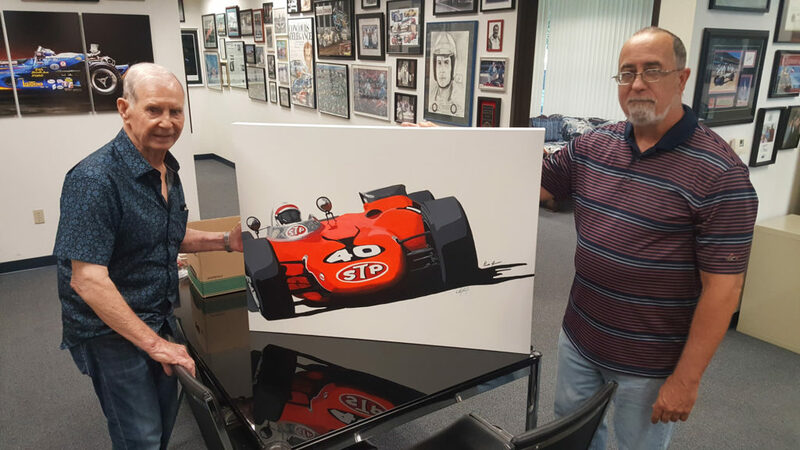 Parnelli asked that I deliver the original Vince Granatelli, son of Andy Granatelli. Parnelli established a foundation to help those with brain injuries after his son’s injuries. 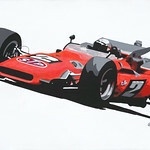 Reproductions of “Whoosh!” benefit Parnelli’s foundation. 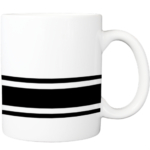 Get your own bit of racing’s history while helping Parnelli’s foundation. 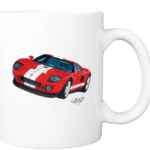 Parnelli, Whoosh! & I after he autographed it. ?? Please check @halloffamecollection’s auction of my 2007 Milwaukee winning suit, gloves and boots. All proceeds will go to Kika’s @kikacart battle against cancer ?? Kika who’s a great friend to many in the @indycar paddock was diagnosed with stage 3 Pancreatic Cancer on June 18th 2018. She needs all of our help so a go fund me page has been set up for her to help with the medical bills. From his personal collection, Tony has kindly donated his Race Winning suit from the 2007 Milwaukee IndyCar Race. Also included are his matching race worn Andretti Green Racing gloves and boots. In 2004 Kanaan became the first driver in open wheel history to complete every lap in the season as he was crowned the 2004 IndyCar Champion. In 2013 he finally had his well deserved drink of Milk in victory lane with an Indianapolis 500 Victory. 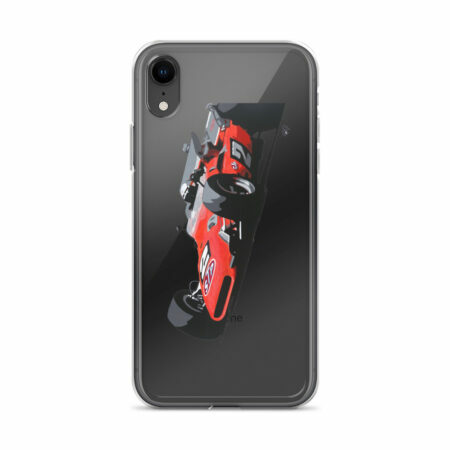 One of the true greats of his generation, Kanaan has been racing in IndyCar since 1998 and still competes as a fan favorite racing today for @ajfoytracing. 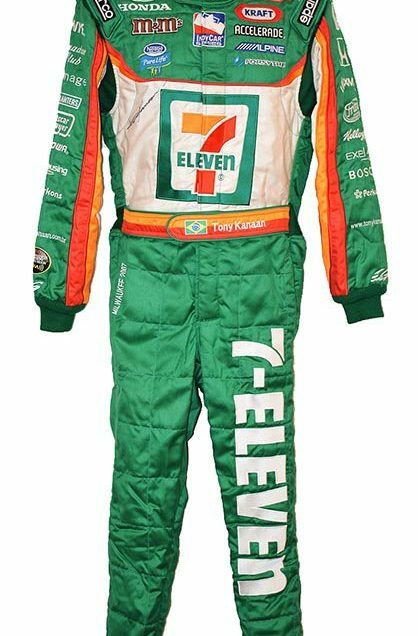 With 17 career victories in open wheel racing’s premier class, this is a very rare opportunity to own an original and beautiful race winning suit from Kanaan’s Incredible career. 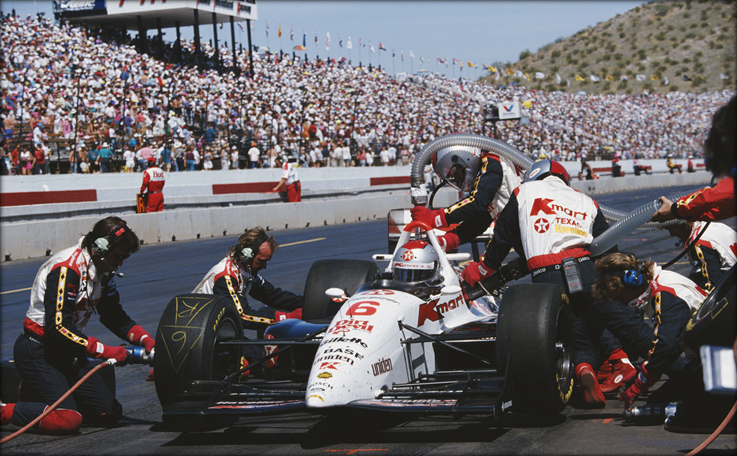 His 7-Eleven sponsored @andrettiautosport IndyCar remains one of the most memorable racing cars of that era. On June 3rd 2007, Kanaan led 25 laps to win at the famous Milwaukee Mile as he and Andretti Green teammate @dario_franchitti celebrated a team 1-2 ahead of @chipganassiracing team mate’s Dan Wheldon and @scottdixon9 in 3rd in 4th. 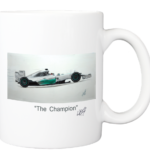 Tony has personally hand signed all of the items and a COA will be included. 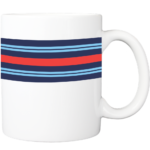 Please note that all of the proceeds from the sale of these items go to will directly to the Christine Garcia-Concheso Cancer fund. 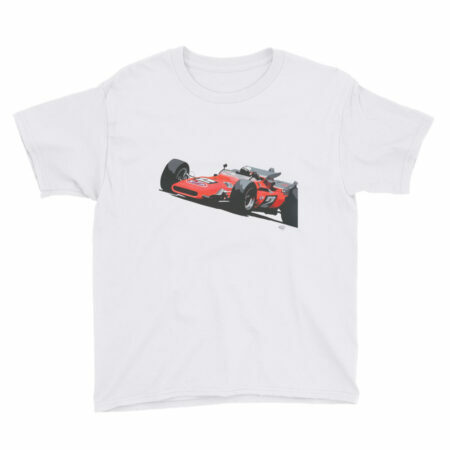 Auction starts now and will end this Sunday, September 16th at 10pm EDT / 7pm PDT which will be approximately the same time as when the Verizon IndyCar Series final race of the season at Sonoma comes to an end. This is one auction for all three items going to one lucky winner. 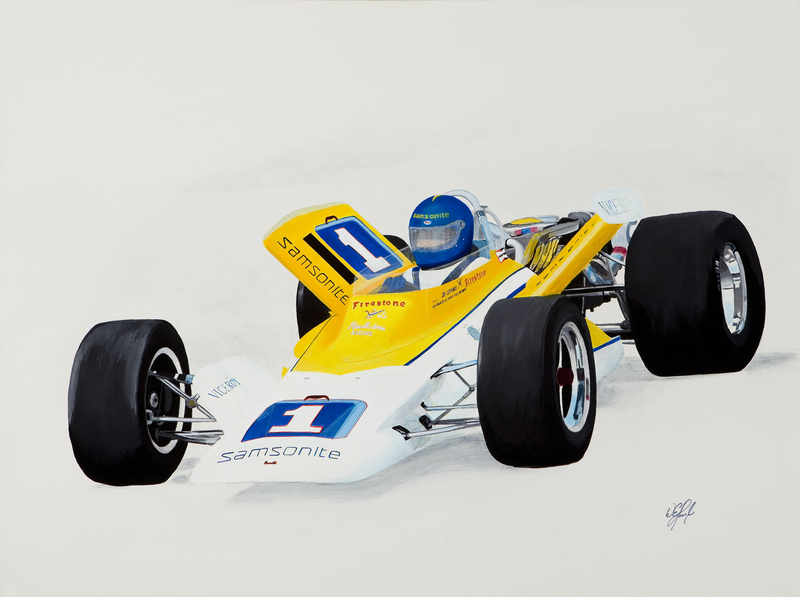 The Vintage Indy Registry™ is pleased to announce that Son of Indy™ artist William Homeier has generously donated his original painting of the 1972 “Parnelli” to be auctioned Friday eve August 24th at the Open Wheel Icons BBQ & Awards gathering. Variety Children’s Charity of St Louis. benefits from the auction sale of this Son of Indy original. Variety St. Louis empowers local children with special needs through durable medical equipment and therapy as well as educational and recreational programs. Through these services, Variety St. Louis strives to build self-esteem, teach new skills, encourage socialization and establish independence in each Variety Kid they serve. 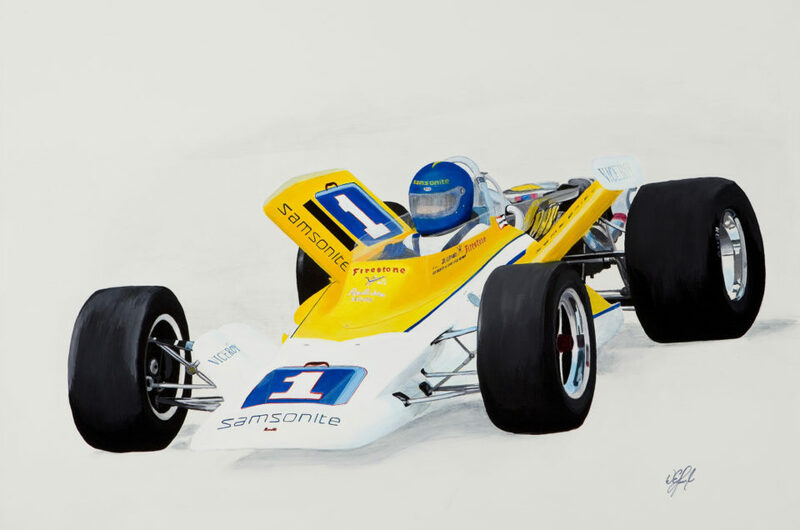 The 1972 classic Indycar, recently restored by Chuck Jones, will be on display. Winning bidder will be announced at the BBQ at 6:00PM, Friday, August 24th, 2018. This event is being held as part of Gateway MSP’s Rumble Before the Roar Party Zone at the event. 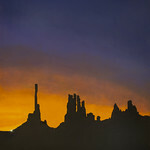 If you’re interested in the original or reproductions (canvas giclée or aluminum panel) inquire on our contact page. Coordinating the charity auction will be Wes Edwards, Variety’s Major Gift Officer. Many in the Indy Car community know Wes as a life long fan and father of “Kid Indy” his son Hanks. 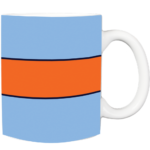 Variety the Children’s Charity of St Louis has been providing kids with special needs vital medical equipment, therapies, and programs for over 80 years, and is a wonderful cause, so please bid generously. 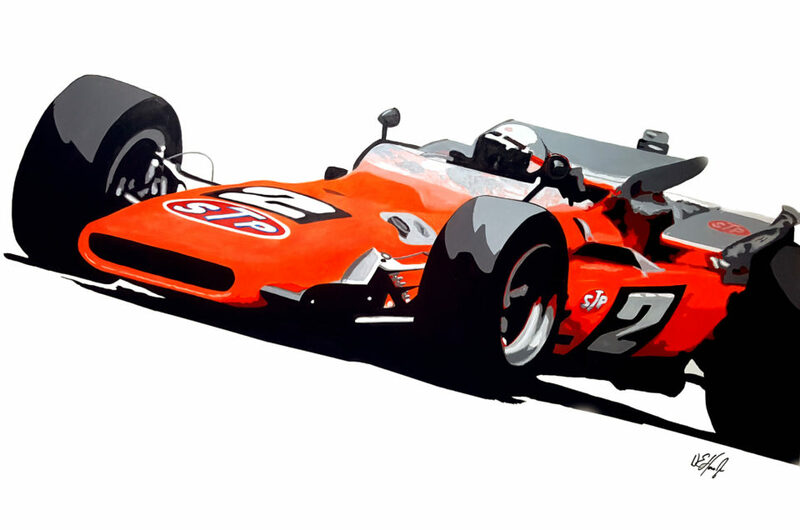 Artist William Homeier, who is the son of 1950s Indianapolis 500 driver Bill Homeier, will be present along with his original works including not only the Samsonite car but also his latest work “Whoosh” (30″x40″ Acrylic on Canvas) which features the iconic 1967 STP Turbine car. Originals and posters will be available. 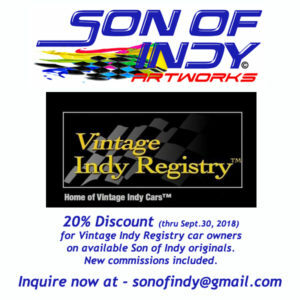 Pre-order your Open Wheel Icons/Vintage Indycar Registry posters (pre-event price – $25.00 each; shipping not included) featuring either featuring Son of Indy’s Vel’s Samsonite Special or the STP-Turbocar “Whoosh!” . Men’s short sleeve tees featuring these images are available as well. 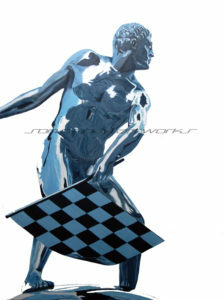 All posters will be shipped after the Gateway Open Wheel Icons and Indycar weekend. 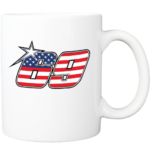 A limited number will be available during the event weekend at the race. Gateway Motorsports Park’s 2018 Bommarito Automotive 500 Verizon IndyCar Series race is scheduled for Saturday, August 25, 2018. Practice is Friday. 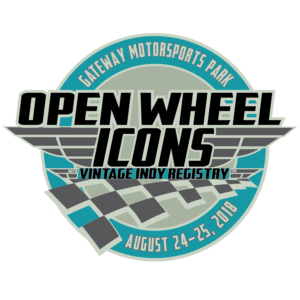 The Bommartio 500 Indycar Weekend, held at Gateway Motorsports Park will showcase the Indycar Series as well as the Pro Mazda Series, NASCAR K&N Pro Series and a tour of motorsports history presented by Vintage Indycar Registry. 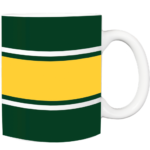 The full weekend schedule is here: Indycar Bommarito500 Weekend Schedule. When Dan passed away this year, an American motorsports icon and a part of the greater racing story past onto the pages of history. 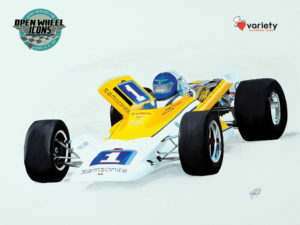 Car designer, he drove and won in Formula 1 and the 1967 24 Hours of LeMans with co-driver AJ Foyt. 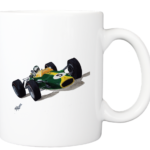 Gurney was a friend as well as a competitor Foyt admired. 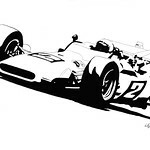 Dan designed the Gurney Eagle racecars. An impressive 157 Gurney Eagles were built between 1965 and 2000 for AAR’s own racing team and for customers. 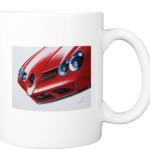 Eagles won on the Formula 1 circuit, at the Indianapolis 500, 12 Hours of Sebring, and 24 Hours of Daytona, as well as in many national and international championships in open-wheel and sports-car racing. 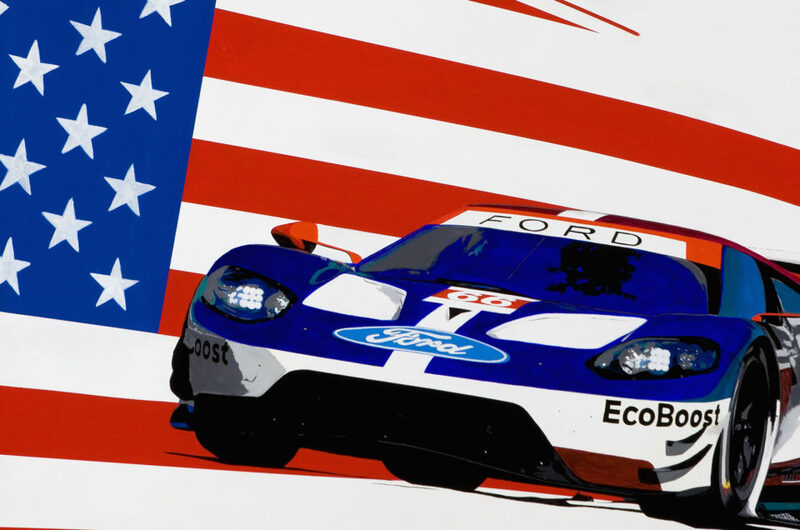 (source: http://allamericanracers.com/dan-gurneys-eagle-racing-cars/). 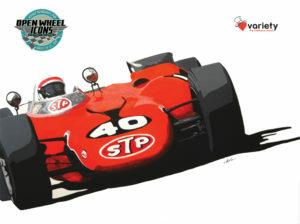 Last year’s winner, Takumo Sato became Japan first winner of the historic 101st Indianapolis 500. 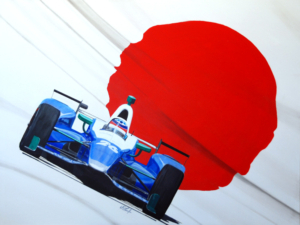 I was so excited having met Sato two years earlier, his win inspired “Sato’s Attack” (also a Son of Indy Artworks 30″x40″ Acrylic on Canvas original). Takumo really enjoyed the painting. With Dad making his first attempt to qualify for the 500 the year I was born, Indy always been significant. 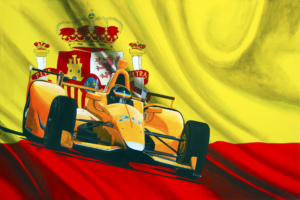 Two years ago I painted, “Celebration of Speed” (Son of Indy Artworks 48″x36″ Acrylic on Canvas original) featuring the top of the Borg-Warner Trophy, one of the most coveted motorsport trophies. 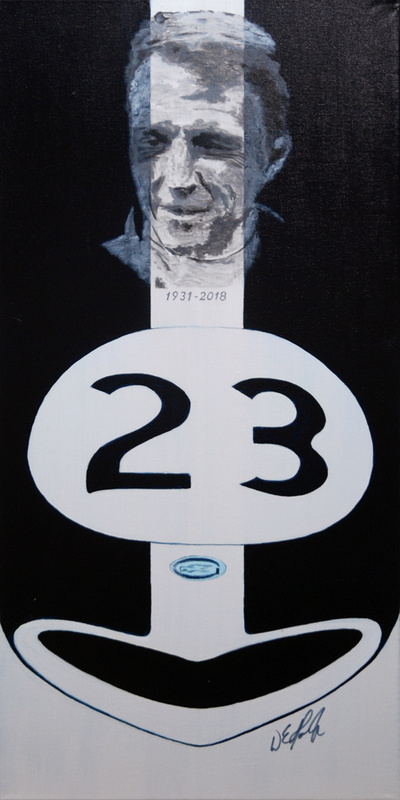 This year, for the 102nd Indianapolis 500 I’ll be creating two originals: one featuring this year’s winner; the second will be based upon Indianapolis Motor Speedway. Each of the originals above are available. The yet-to-be-created originals are available now for a considerable savings. Once they’re completed, this discount offer disappears. 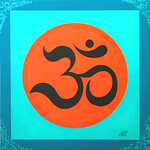 You can inquire about either the existing or two new originals via the Contact page. 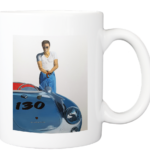 Inspired by iconic American actor, Steve McQueen and his film "Bullitt". 40"X30" Son of Indy Acylic on Canvas original. Movie goers were given the thrill of a lifetime with the 1968 release of “Bullitt”, starring Steve McQueen, Robert Vaughn, and Jacqueline Bisset. 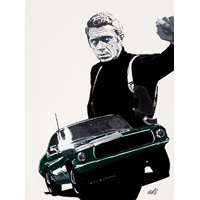 Not only did the film have the star power of McQueen in his role as Lt. Frank Bullitt, but the chase scenes filmed in San Francisco, California, set the standard of car chases in film. 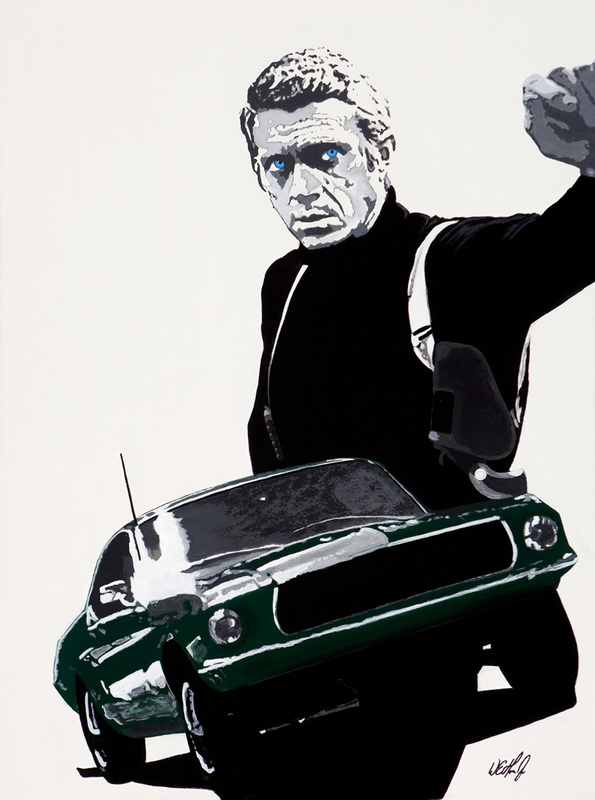 McQueen’s car was the 1968 390 V8 Ford Mustang GT Fastback; two were used during the film. In 1977 McQueen made an attempt to purchase the car he drove in the film to no avail (Hagerty article here). More on the film at Wikipedia. Inquiries on the original and/or reproductions here. Verizon Indycar Series at ISM Raceway (formerly Phoenix International Raceway) – April 6-7, 2018. 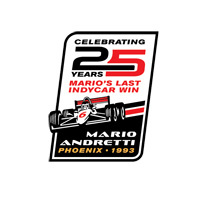 Celebrating the 25th Anniversary of Mario Andretti’s last Indycar win in 1993 at PIR.